Almost everyone knows someone that has been arrested or received a conviction for DWI. It certainly becomes more personal if it happens to you. 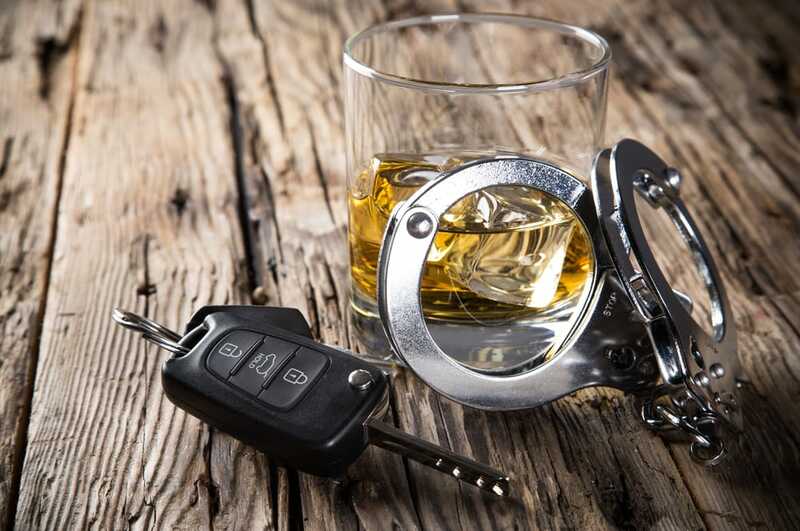 The laws surrounding DWI in Texas are very complicated and often touch many aspects of the life of the individual who has been charged with this type of offense. Although it is nearly impossible to inform you of every consequence of a DWI arrest or conviction in this short blog, we think it is important for folks to understand some of the major consequences of such an arrest or conviction. Most people know that the legal limit for alcohol in your blood system is .08 percent. That limit is actually often reached after one or two drinks depending on the amount of alcohol served in that drink. You can be arrested and ultimately prosecuted even if the alcohol in your system is lower than the .08 level. That level simply is the statutorily set presumed level for intoxication. So the first and obvious thing we would tell you is to be very cautious if you are out in public and drinking and plan on driving. Many times it is simply better to let someone else drive who has not been drinking or call an Uber or cab. Most first-time DWIs are filed as a Class B misdemeanor with a punishment range of up to 180 days in the County jail and up to a $2000.00 fine. It is also possible to receive a probation term for up to two years. If your alcohol level is .15 or above your case could be filed as a Class A misdemeanor resulting in an increased punishment range of up to one year in the County jail and up to a $4000.00 fine. That sentence could also be probated for a term of up to two years. If you are unfortunate enough to have a child in your car while driving while intoxicated or have an accident where someone is injured your penalty range can increase even more dramatically to a felony level offense which means you could potentially face time in prison. There are penalties or consequences associated with DWIs which go beyond fines, jail or probation. Some of these include the possibility of a driver's license suspension, an annual surcharge fee (essentially an administrative fine), the requirements that you obtain an occupational driver's license to drive for a period of time, the necessity of getting a special insurance policy called an SR-22, education classes that might have to be taken, a requirement that a camera-ready ignition interlock device be installed on the vehicle that you drive, the requirement that you abstain from the use of any alcohol while serving your probation, or the possible increased costs of insurance for your vehicle. Encountering the criminal justice system because of a DWI arrest can be daunting. It can be even more of a complicated experience to wade into the waters if you intend to challenge the allegations in a trial. Talking with an experienced attorney who has handled these types of cases, negotiated with prosecutors and actually tried a DWI case is critical to the resolution of your case. We have handled hundreds of DWI cases over the years. We have seen the laws change time and time again regarding this offense typically becoming more onerous for the accused. We can answer your questions and help you try to understand how this accusation can affect your life. Give us a call if you face this situation or accusation. Do you qualify for a Non-disclosure Order for a previous DWI conviction? We defend clients in the Central Texas area, including McLennan County, Hill County, Bosque County, Falls County, Bell County, Coryell County, Williamson County and Limestone County; and Federal cases throughout the Western District of Texas. Have further questions? Check out the FAQ page or contact us. We'd be happy to discuss any issue with you. Copyright © 2018 The Law Offices of Swanton and Frederick. All rights reserved.